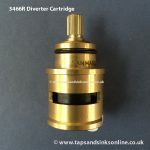 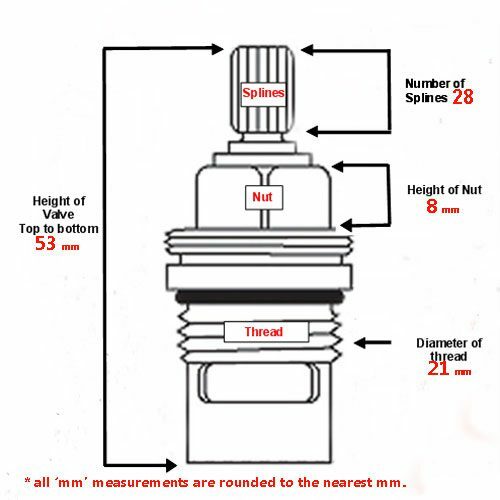 If your Tap is dripping from the Cold Side, then you might need to replace your Dante Filter Tap Diverter Cartridge 3466R. 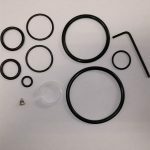 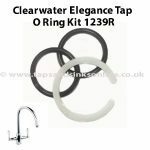 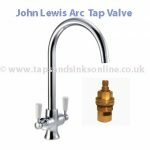 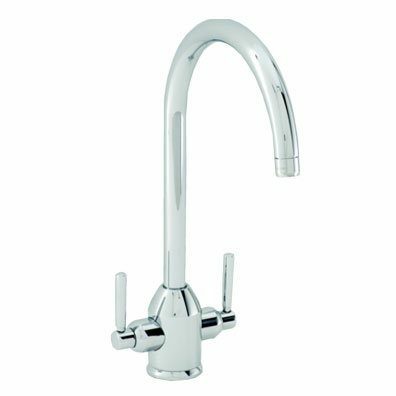 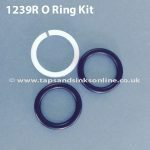 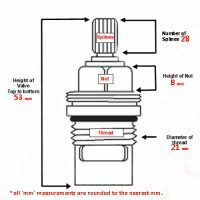 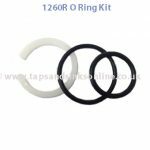 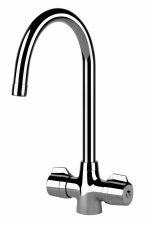 If your Tap is dripping where the Spout meets the Base you might need to replace your Carron Phoenix Dante Filter Kitchen Tap O Ring Kit 1260R. 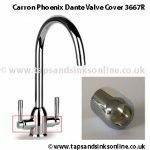 Here is the link to all our Carron Phoenix Dante Filter Kitchen Tap Spare Parts.